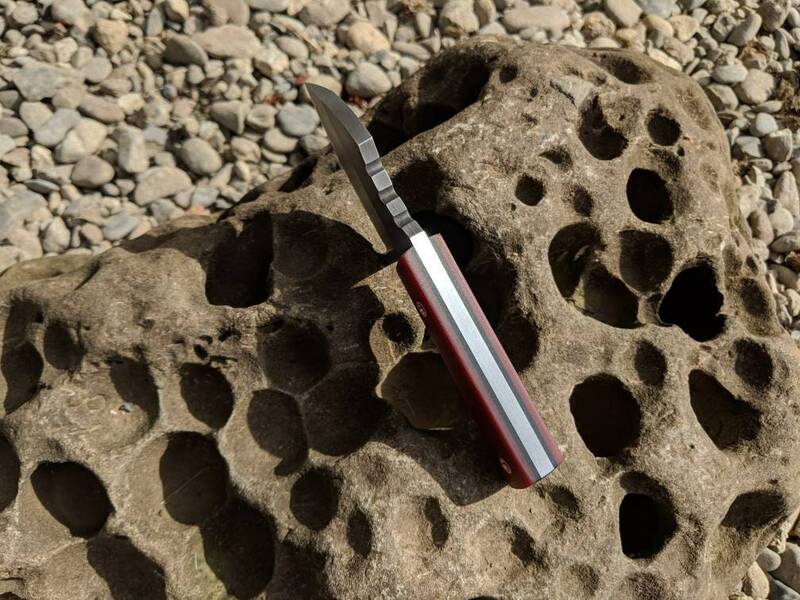 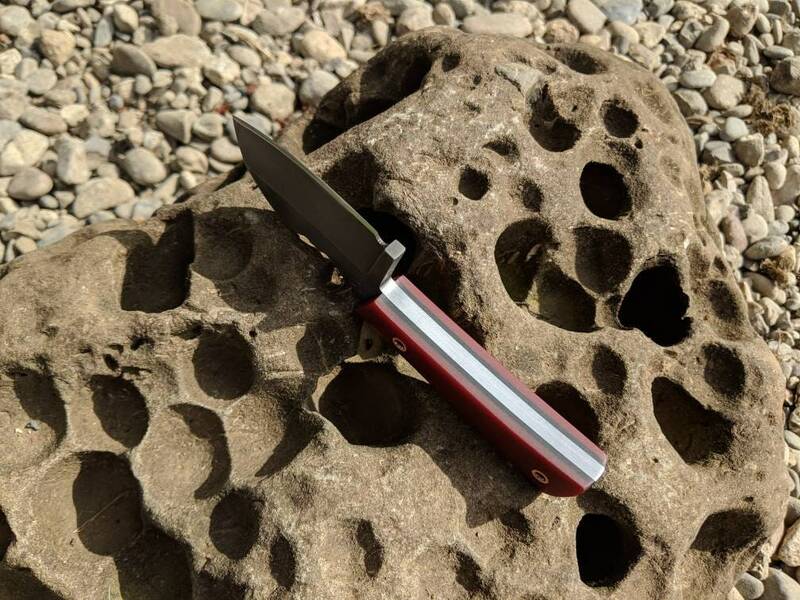 The Canid EDC Knife. 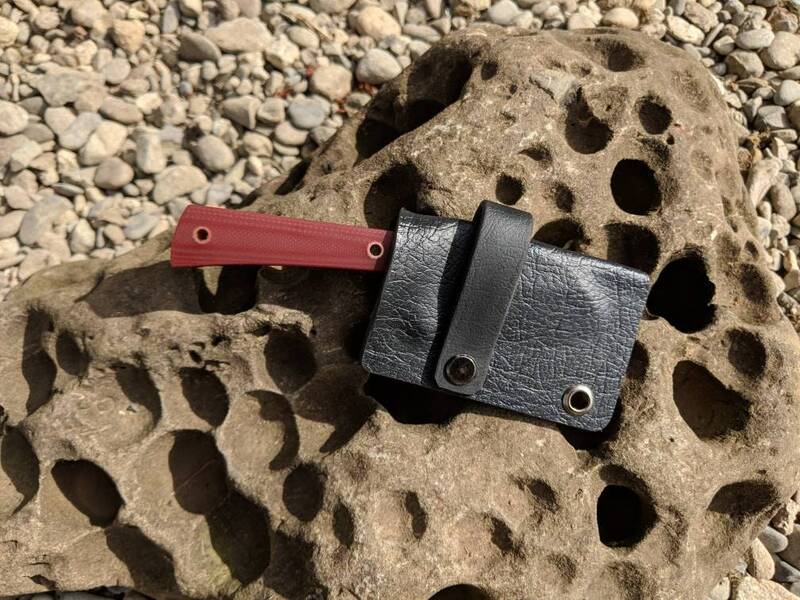 Handmade custom bushcraft blade. 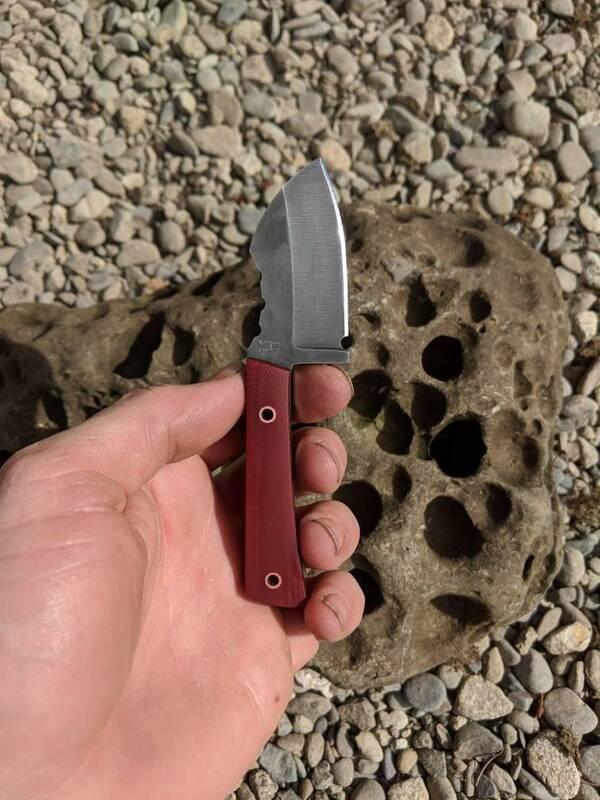 The "Canid" EDC Knife. 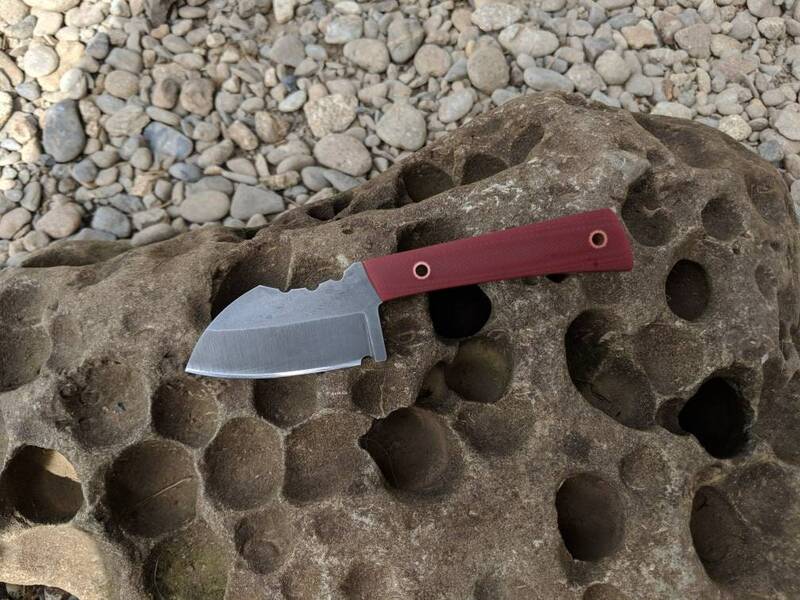 Handmade custom bushcraft blade. 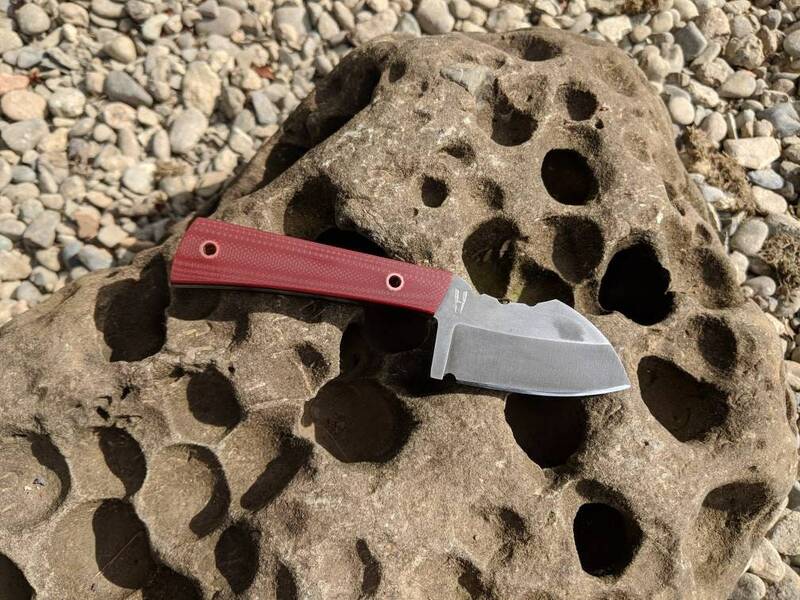 Overall length : 5 1/8"
Blade length : 2 "